We are so pleased that we have 10 Academies available for the Summer term! 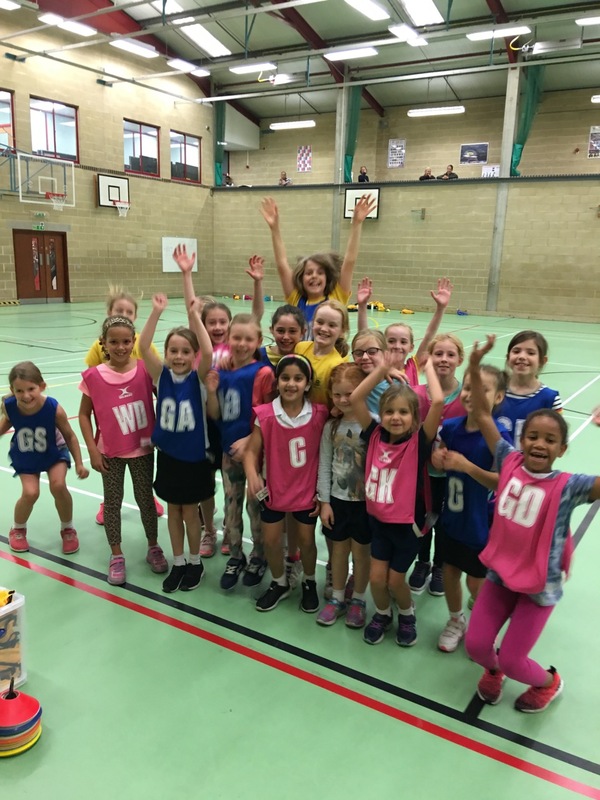 As our Academies are extremely popular, please book as soon as possible to secure your place! The term lasts 8 weeks, with a week’s break between Saturday 25 May – Thursday 30 May. No clubs will be running between these dates. 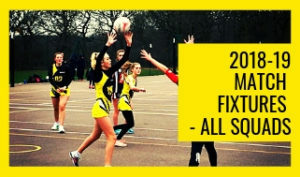 For a full breakdown of the dates please visit our Summer Netball 2019 page. The cost for the term is £95 per member. There is also a £15 registration fee for new members and they will receive a welcome pack of Beacons goodies at the first session including a kit bag, Academy t-shirt, water bottle and pencil. 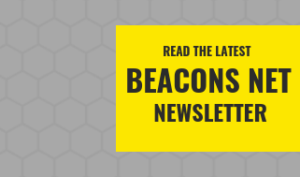 If you are a new club member, please download the attached Beacons Consent Form and return the completed form when you attend your first training session. 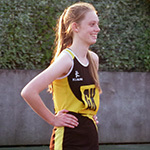 How did you hear about Beacons Netball?